Gordon Ramsay might seem like a brute with a general disregard for almost anyone who comes in his way, but he also does nice stuff from time to time. 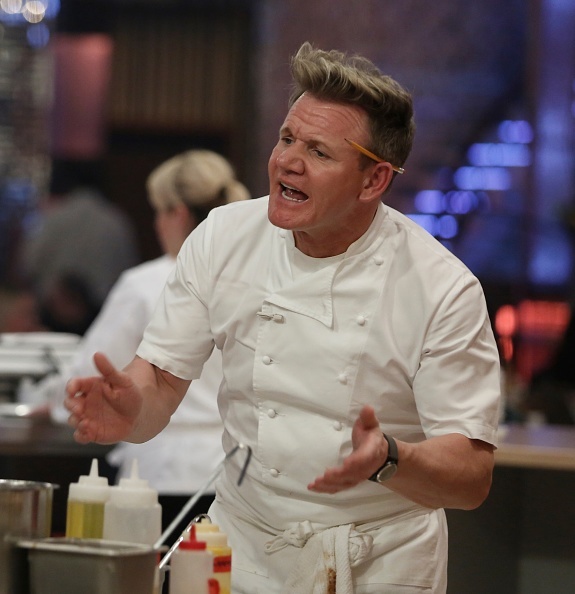 Take one episode of The F Word, for example, in which Gordon offers a prisoner a job after seeing his knife skills. The episode took place at Doncaster Prison. After losing to convicted burglar Kieron Tarff in an onion cutting contest, the TV chef was so impressed he offered the young lad a job at one of is swanky London restaurants. However, it didn’t end so smoothly for poor Kieron, reports Zock Me. In this video you’re seen offering a job to an inmate after he beat you in an onion slicing contest. I was wondering if you could offer a follow up on this. Did he ever get the job? But he didn’t make it in the end! He reoffended within days of coming out and that’s the issue for me and prisons and that’s why I went in and set up a documentary called Bad Boy Bakery, where we created a bakery on the inside to sell on the outside. Ah well, alas poor Kieron we knew him well. Late last year it was revealed Gordon would host a whole new show for Fox called Gordon Ramsay’s 24 Hours To Hell & Back, reports Deadline. 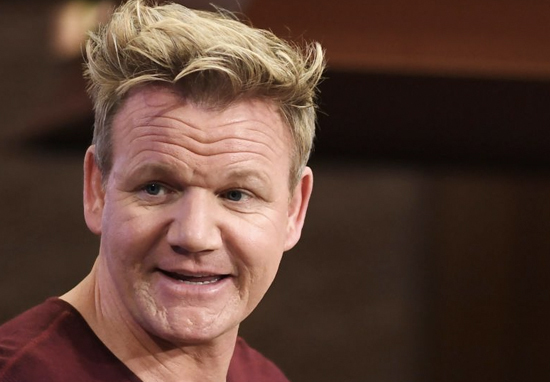 The show will follow Ramsay as he makes his way across the USA to help restaurants who are on their way to closing their doors for one final time. The restaurant business is one of the toughest there is – and no one knows that more than Gordon. Watching him try to save these businesses, not to mention restore the livelihoods of hardworking men and women, really puts the pressure on – and doing this as the clock ticks challenges him like never before. Looks like a future binge watch.